Post-processing is the digital bliss for adding professional touch to the images. Just like traditional photographers enhanced the photographs in darkroom, digital photographers have an option to use Lightroom for rendering finshing touches to their captures. Adobe Photoshop Lightroom offers comprehensive options for developing the digital negatives (and images) to add the professional finish. If you’re just beginning, here are 10 killer tutorials to help you get going with the preferable option of professional photographers — Adobe Photoshop Lightroom. 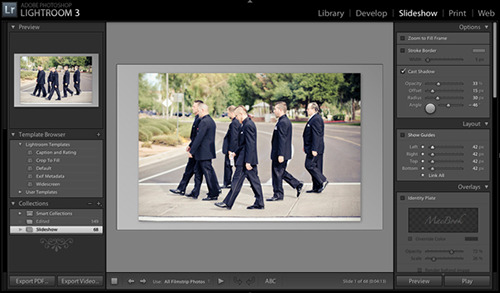 Starting with the basics first, this video turorial by Terry White acts as the primer for Adobe Photoshop Lightroom 3. The tutorial walks you through the basic steps sequentially; beginning with creating new catalog, moving on to import & add photos, adding metadata, introducing various view modes and finally touching the develop module for applying some crucial post-processing adjustments. Time to utilize the power of Lightroom to manage and organize your photograph. This video tutorial presents the professional photographer’s workflow for filtering the images, i.e how to select the keepers (with either P for picked or CTRL + Up arrow key for promoting the image) or simply discarding the bad ones by pressing X and then finally creating smart collections for grouping the images. In this 17.22 minutes video tutorial Julieanne Kost shows how to transform the images to add a WOW factor by increasing the dynamic range, employing the graduted filter, applying selective adjustments, spot edit, tonal corrections and noise reduction. Along the way, she shares some bits of information about synchronization settings to apply changes to multiple images at the same time. While Lightroom already provides publish services for directly uploading the images to Flickr, facebook and smugmug, including Google+ in the list is fairly simple. All you need is Export to PicasaWeb Lightroom plugin. It allows you to export images to your picasaweb account directly and from there this video guides you how to upload the images to Google+. Lightroom presets, keyboard shortcuts, copy-pasting settings, synchronization settings and preserving changes are some of the awesome features that save you a lot of time in post-processing the images in Lightroom. Check out this tutorial for making the most of these time-savers. How about turning your color pictures to black and white? While in the earlier post we had covered 9 techniques for converting color photos to black and white in Photoshop, here’s the video tutorial for convert images to black and white in Lightroom. The tutorial also adds some quick tips and tricks for adding tonal overlays and film grain textures to revive mood with classic effects. Lightroom is an efficient tool for editing, managing and sharing the photographs. After adding the professional finishing touches to your images, you may either be interested in showing off the photographs to clients, family and friends through slideshows or web galleries. Here in this tutorial Josh Johnson presents the basics for setting up custom slideshows and web galleries in Adobe Photoshop Lightroom 3. In this video tutorial Julieanne Kost show how the addition of color and a supporting imagery can help reinforce the mood and message of a composite image that a single photograph may fail to do on it’s own. Getting great photographs in-camera takes a lot of time, practice and effort. And even then you can sometimes miss the shot or not get the shot as anticipated. You can however enhance the photographs using color and tonality and thus enliven the mood and atmosphere of an image. Check out this video for some professional tips for enhancing the photographs in Lightroom. 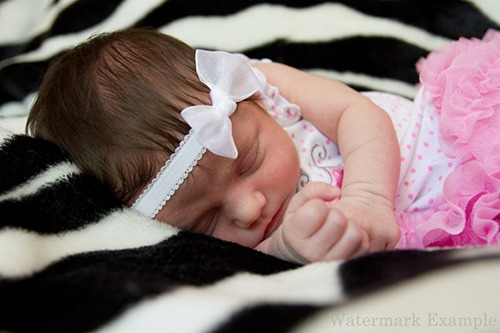 You may simply want to add decorative borders to your images for web display or otherwise. 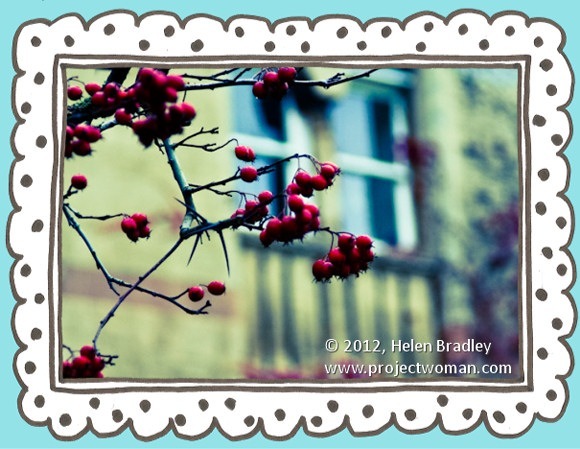 Here in this tutorial Helen Bradley presents a step by step guide to walk you through creating beautiful border that seamlessly matches up with the image. Last but not the least, with Lightroom 4 (Public Beta) already knocking the doors, its wise to check out what’s new in this version. Here’s the video unleashing the new features designed to roll on with Adobe Photoshop Lightroom 4. 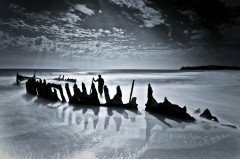 The lightroom tutorials enlisted here act as the primer for getting started with Lightroom. Now it’s your turn to explore your creative possiblities and make a difference to your not-so-good photographs with post dust magic in Lightroom. And don’t forget to share your quick tips, tricks and lightroom techniques here on apnphotographyschool.com.